Over the course of a couple months, the Theiling Compact Rollermat will consume a roll of fleece, and it will need to be changed. 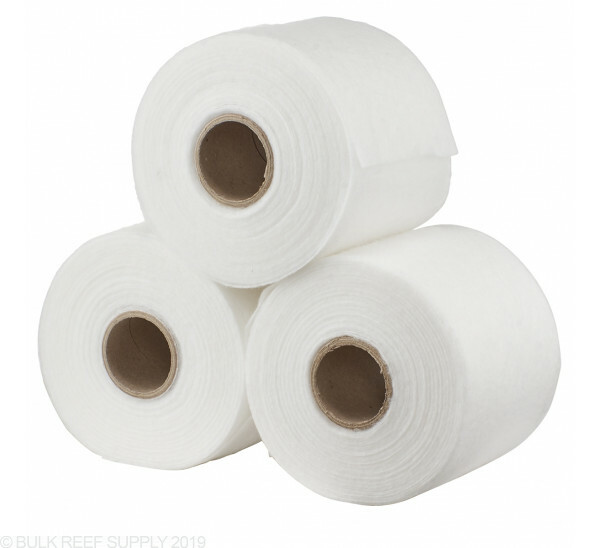 Changing the fleece only takes a few minutes with Theiling Replacement Fleece Rolls you can make sure you get the same performance as the original roll. 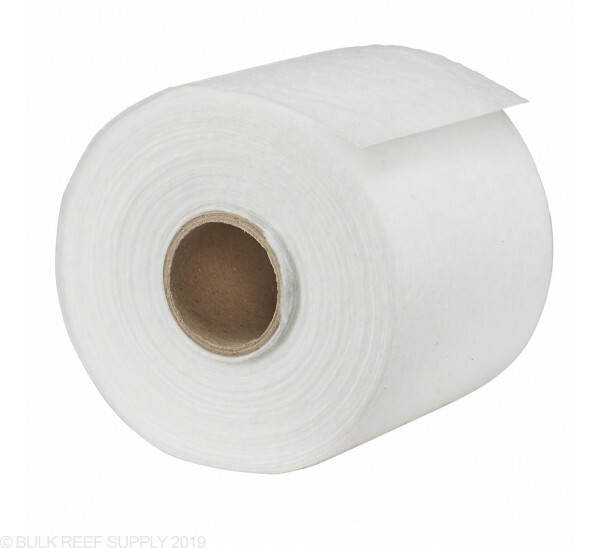 Each roll can last anywhere from a few weeks to a few months and it will ultimately depend on the bioload and amount of physical matter the rollermat is required to trap and remove. Available in single rolls or a 3-pack. Whats the micron or mm filtration of this fleece? Great question! This compact rollermat fleece will be sized at 50 Microns.